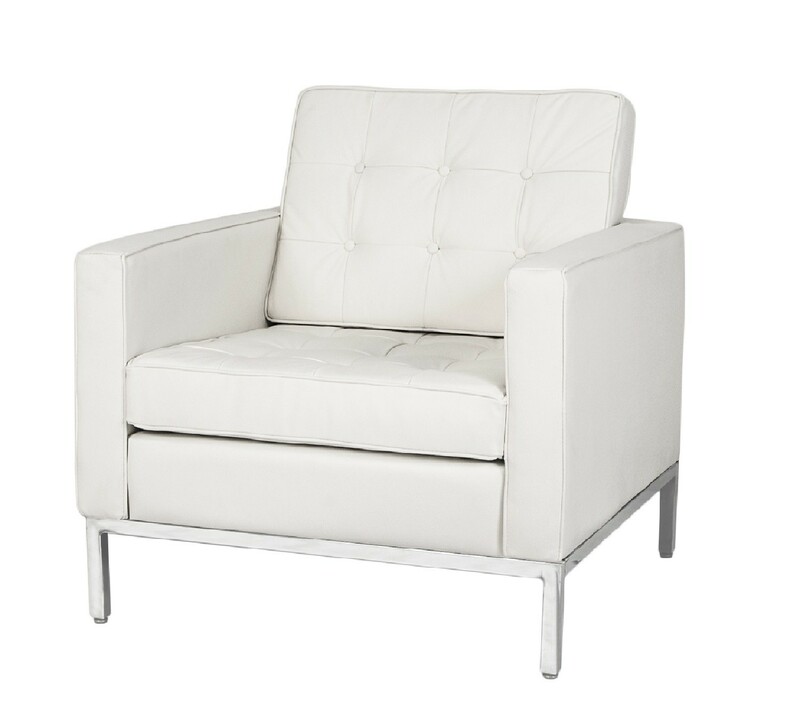 Rohe lounge chair. Florence Lounge chair. Design lounge chair. Solid steel. Full aniline leather. 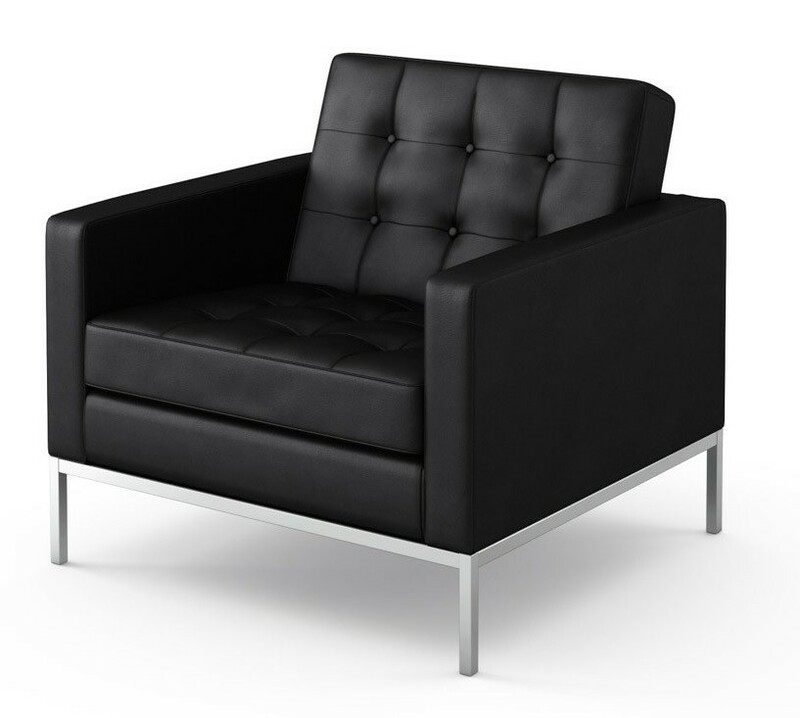 Reproduction of the design of Rohe Florence Solid steel. Full aniline leather, Funky Living Room, lounge chair. The genuine design from 1929 has become famous under the name Florence.